Apart from the classical fair stand: Present your company as a brand for children’s paradise, nursing lounges, baby change oasis,seminars,workshops,stage shows , story readings, yoga for pregnant women-active starter exercises. We will be pleased to offer consultation. 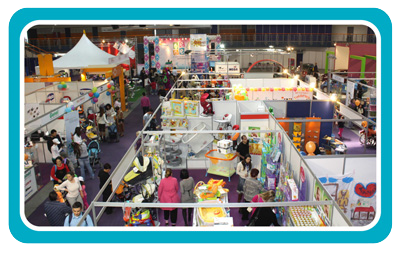 „BABY FAIR“ exhibitors will reap the benefits of the extensive marketing and advertising campaign including radio, television, print publications, press releases, posters and promotional materials. Share the benefits of our wide reaching promotional campaign which otherwise will cost much more. 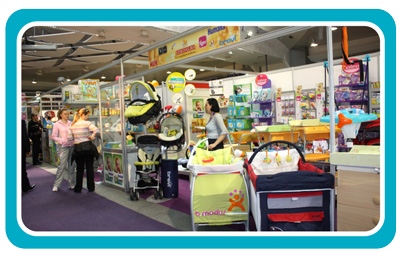 BABY FAIR is a great vehicle for your business. Don’t miss this excellent marketing opportunity for your business! Trade shows are a high traffic shopping experience for consumers looking specifically for your type of business. 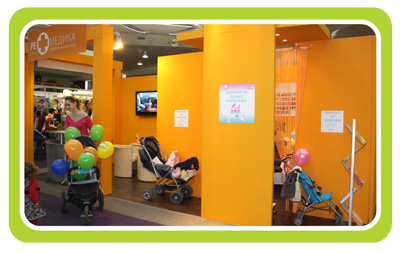 Exhibiting at “BABY FAIR” exposes you to a targeted and highly motivated audience in a cost effective way, offering a complete experience involving all senses Personal interaction, building relationships, product/service display and sale, sampling and generating leads will give families many ways to remember you. Weather the goal is to increase sales, launch a new idea, provide information or position your brand at the forefront of the competition, your potential customers are delivered directly to you! 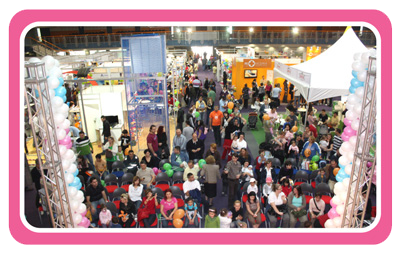 Baby fair for the fourth time brings to you the opportunity to reach this audience and present them everything that you offer.